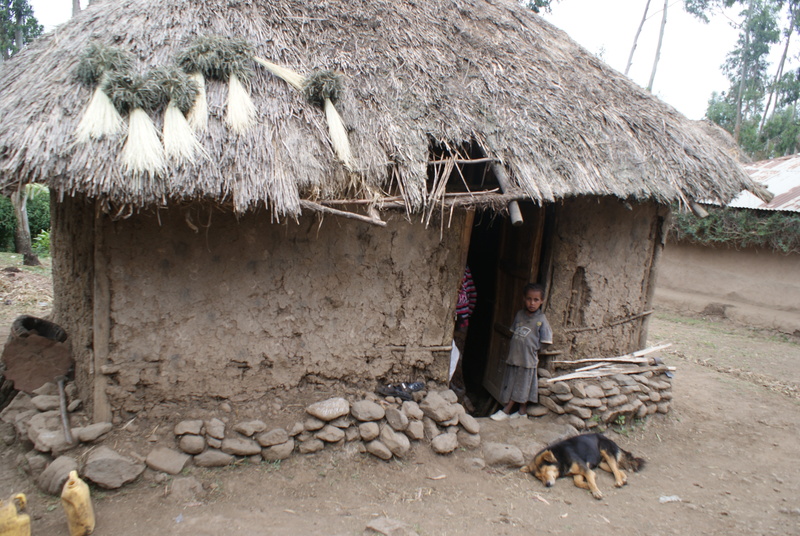 Ethiopian Child and City gate Ministries has joined with Ethiopia Hope Ministries to rebuild the house and lives of an abused mother and her children in Ethiopia. The pretty little three or four year old girl was alone…….almost. When her father intervened in a dispute between two men they turned on him and killed him. Soon thereafter her mother was killed by lightening. The child had ear infections. The oldest of her three brothers were teenagers. 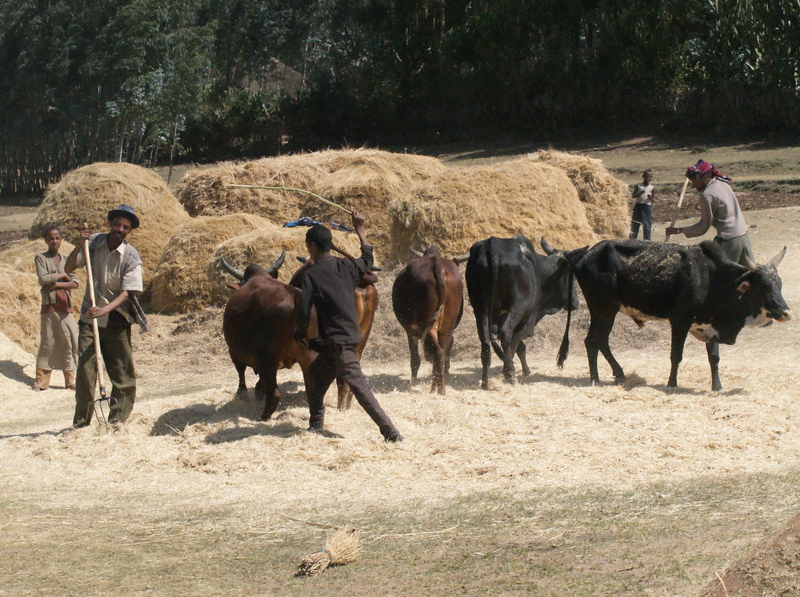 The four lived in a mud house with a straw roof in a remote village. Relatives decided an orphanage wouldbe best for her. Maybe there she would get medical attention for her ears. She didn’t. 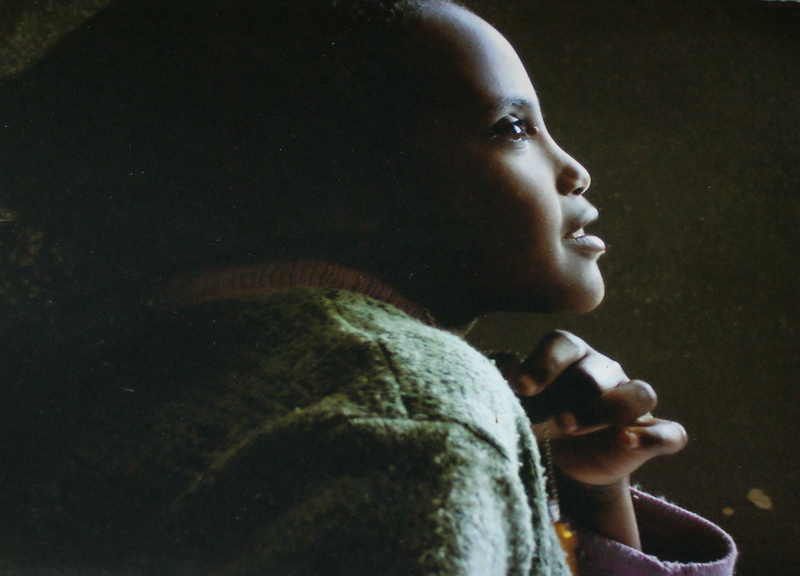 In 2007 then eight year old Fetlework and a six year old deaf boy, Yonatan, “came home” to their forever family in America. Four years later the location of the biological brothers and the village had been found and a visit was arranged. There was a large extended family of poor subsistence farmers who live near the brothers, among them her paternal grandmother! 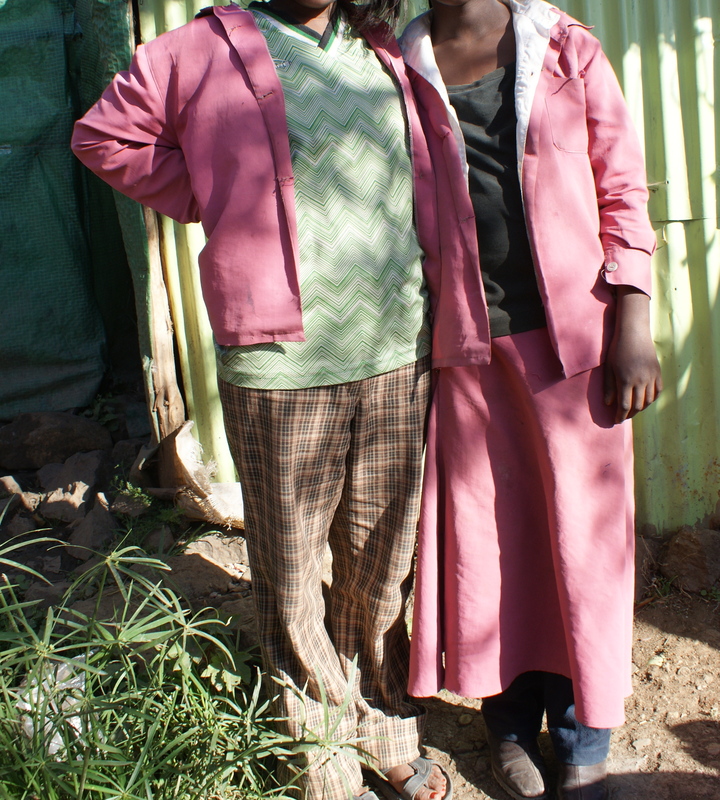 Grandmother, eighty nine, is blind and spends all her time on a hard ledge in her little mud house. Her only comfort is an animal skin cover between her and the “bed” where she sits or reclines. Nearby is an open fire of twigs or cow dung to keep her buna (coffee) warm. Surrounding the fire on ledges and in niches are her earthen cookware, a few modern artifacts and gallon plastic oil cans. The cans are used to carry muddy water from the watering hole in the valley. 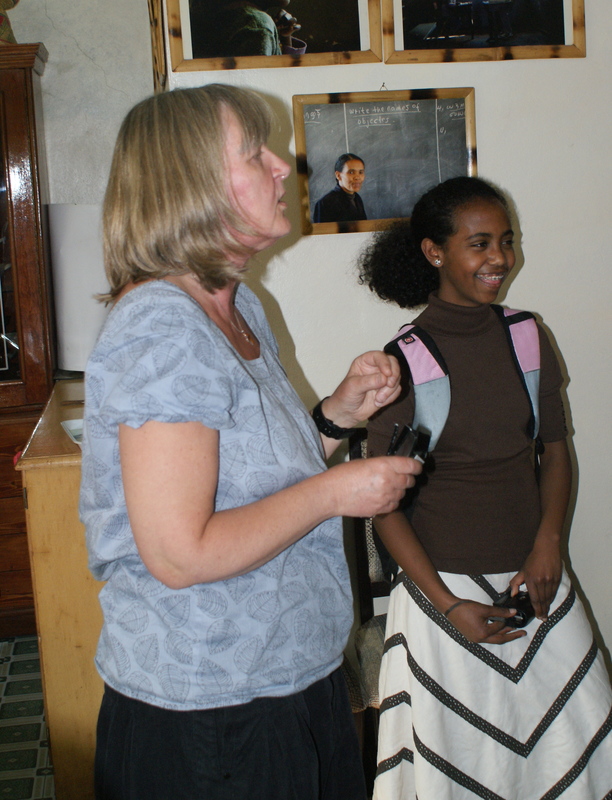 Ethiopian Child will help Gurane Village dig a well. 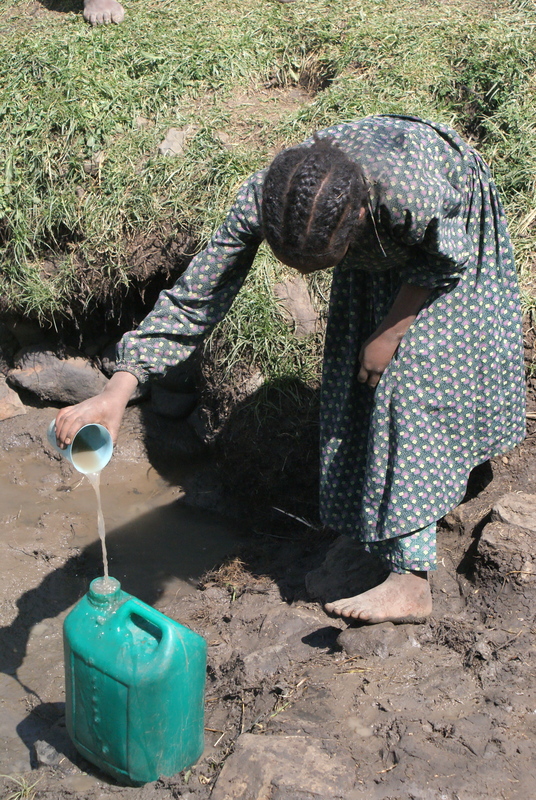 The clean water will help keep Grandmother and the small children healthy. You can help by donating. Click “donate” in the column on the right.